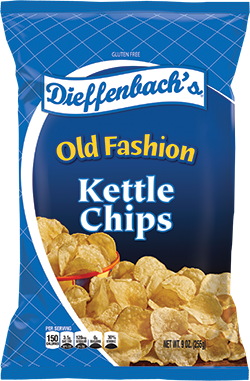 For three generations the Dieffenbach name has been known for quality, experience and outstanding service. 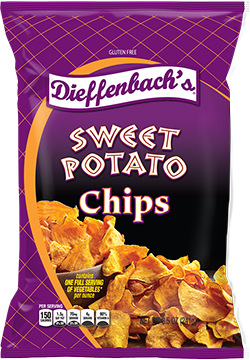 We not only produce our own brand of potato chips, but offer custom co-packing opportunities as well. 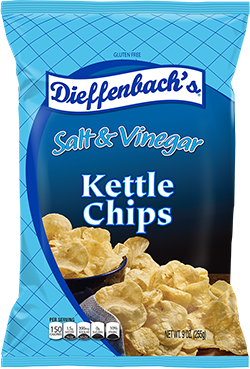 We have been able to provide solutions to our customers and clients because we care about chips. 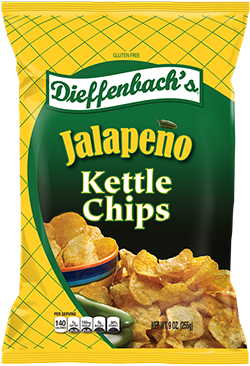 For nearly 50 years our chips have been developed from passion. 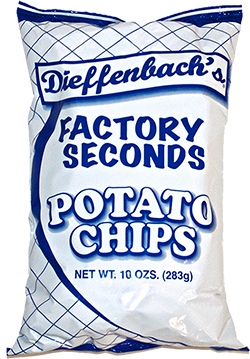 Beginning with the highest quality potatoes, the folks at Dieffenbach’s strive for perfection throughout the entire process. 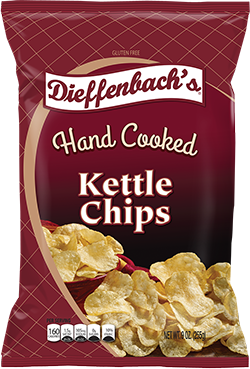 Our chips are cooked in small batches in our custom designed kettles. 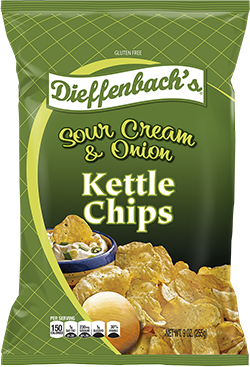 We have the ability to manufacture, package and ship your product to any desired location. Join us. 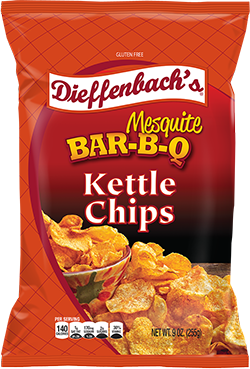 Become part of the Dieffenbach family.